In stock. Order in the next 1 hour, 17 minutes and it will go out today! 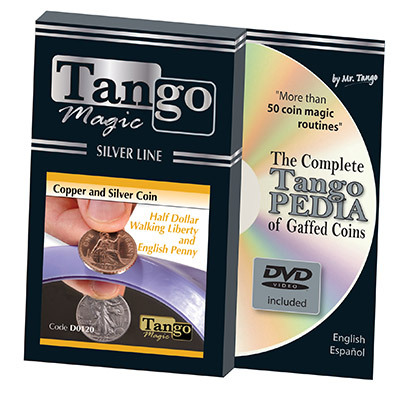 Tango Magic's Silver Line is composed of top selling gimmick coins made from high quality silver coins.